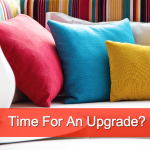 Home » Bid On Work Services » Need Some Pool Repair Before Summer? Need Some Pool Repair Before Summer? 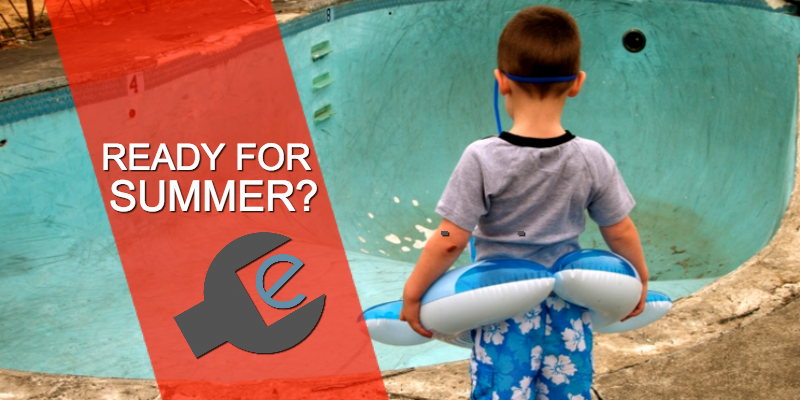 Need To Repair Your Pool Before Summer? 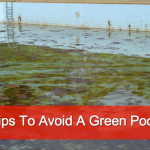 If your pool has cracks, leaks or minor damage, don’t let it go too long or it may end up costing you more in the long run. Instead, post all your pool repair or service needs at Bid On Work.com. Do it now while you still have enough time to make use of the pool during the warm summer weather. These services are provided by pool repair professionals or pool builders. Make sure they are licensed to perform the work and are qualified to do the job. With Bid On Work, you’ll know you are safe with our Background and License Check badges that each worker can receive. Post your pool repair jobs today and watch the workforce come to you!